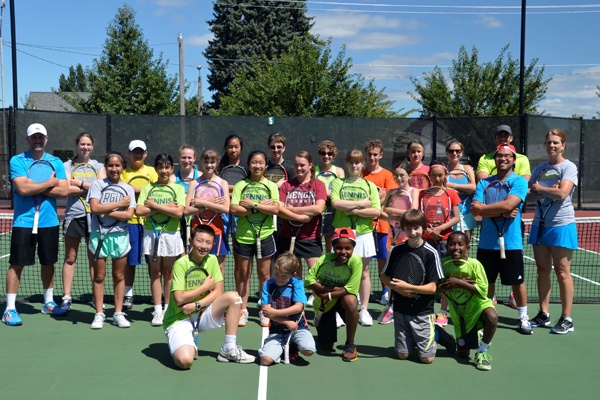 Overnight vs. Day Tennis Camps: What's the Difference? 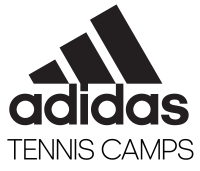 When it comes to finding the adidas Tennis Camp that best fits your needs for this summer, we want to do everything possible to provide the information necessary to make an informed decision! We find that campers generally have a better time at camp when they’re in a comfortable environment they know is safe. Our camps are built on amplifying personal attention because every tennis player is different, and that starts with finding the perfect format. There are four different camp formats you can choose from throughout the 19 states in which we offer these opportunities, and they include: overnight, extended day, day and half-day camps. The difference between overnight and day tennis camps is pretty obvious in the names themselves, but how much of a difference is there? We picked out the three biggest reasons to explain in more detail for you here. Overnight Tennis Camps: This is your chance to spend multiple days and nights away from home in order to get the “full experience” of what adidas Tennis Camps are all about! These types of camps normally take place on a college campus, meaning you get to see what it feels like to be a college student for a week. This includes staying in the dorms, eating in the cafeteria and enjoying some evening activities after the on-court training is finished for the day. Day Tennis Camps: This format can be offered at any kind of complex because the “extra” things aren’t included. 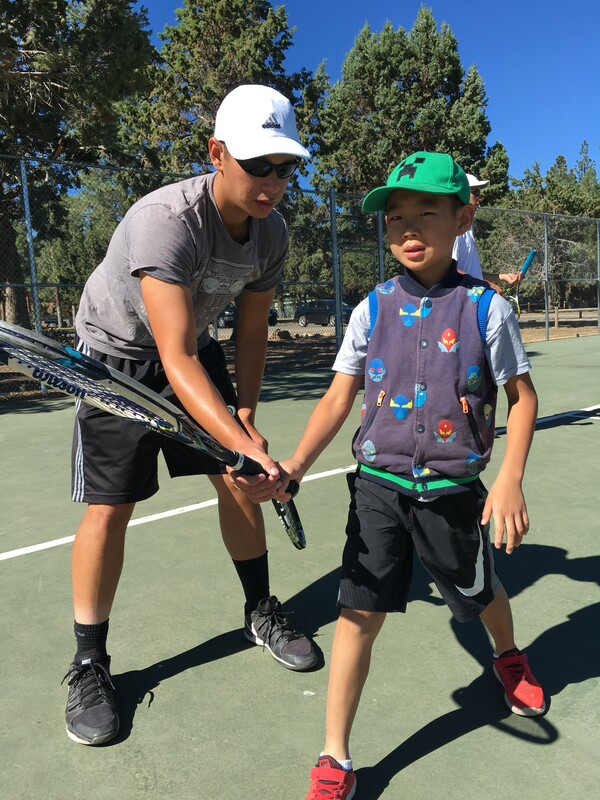 Since day tennis camps typically run during the normal workday (9am to 4 or 5pm), we jump right into the on-court instruction and have that be the focus for the week. While subject to change, here’s how the typical daily schedules differ from one another. Clearly, staying with us for a few days in a row vs. spending about eight hours a day and then going home will dictate what you pack to bring to camp. 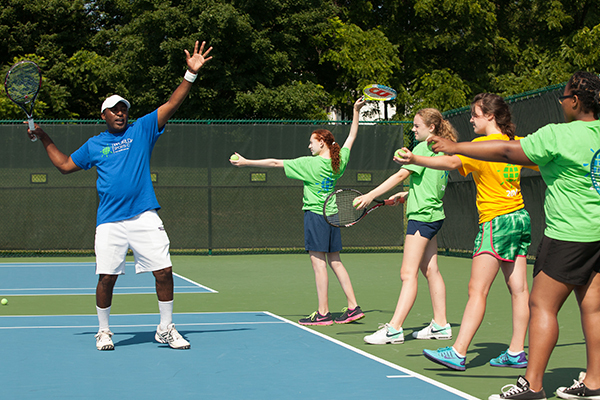 Once you sign up for a tennis camp this summer, you’ll get a confirmation packet no less than 30 days before your camp’s start date that provides all the details needed in order to be ready after coming and checking in. 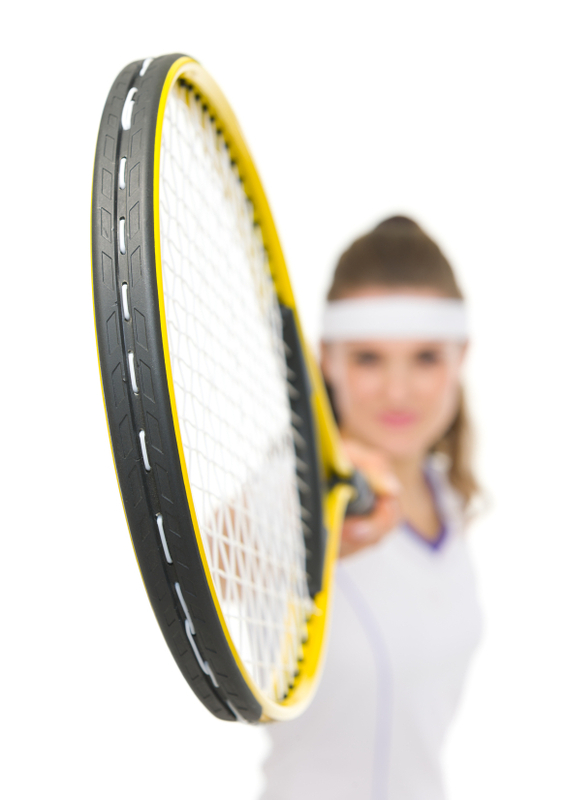 However, check out a general checklist of items you should have in your bag right here on our blog, whether you’re joining us for an overnight or day tennis camps. There are adidas Tennis Camps offered all over the country, but it’s important to look at what types of camps are offered in each area. Some areas may only offer overnight and extended day options, others will have only day and half-day options and a few may only have day options. Knowing this is a helpful detail if there are a few camps nearby and you’re trying to narrow down which one(s) you’d like to attend. Either way, we’re very excited to host you this summer and are ready to provide an experience you won’t forget!